The date for Chelsea's hearing on their transfer ban has been scheduled for April 11, Sky Sports News understands. Chelsea lodged an appeal against the two-transfer-window ban to the FIFA Appeal Committee, FIFA have confirmed. 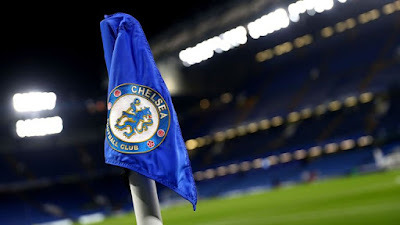 Chelsea were banned from registering new players until the summer of 2020 for allegedly breaking rules on the signings of minors from abroad, but the club have denied any wrongdoing. A club statement on March 8 read: "Chelsea Football Club is astonished by the FIFA appeal committee's decision not to suspend its sanction pending completion of the appeal process. "In this case, Chelsea considers that it is being treated inconsistently in comparison with other European clubs. We will consider our next steps once we have received the written reasons for this decision from FIFA. "The club notes the Appeal Committee's statement that it has the right to appeal to CAS. In the meantime the club will continue to fully cooperate with the proceedings."